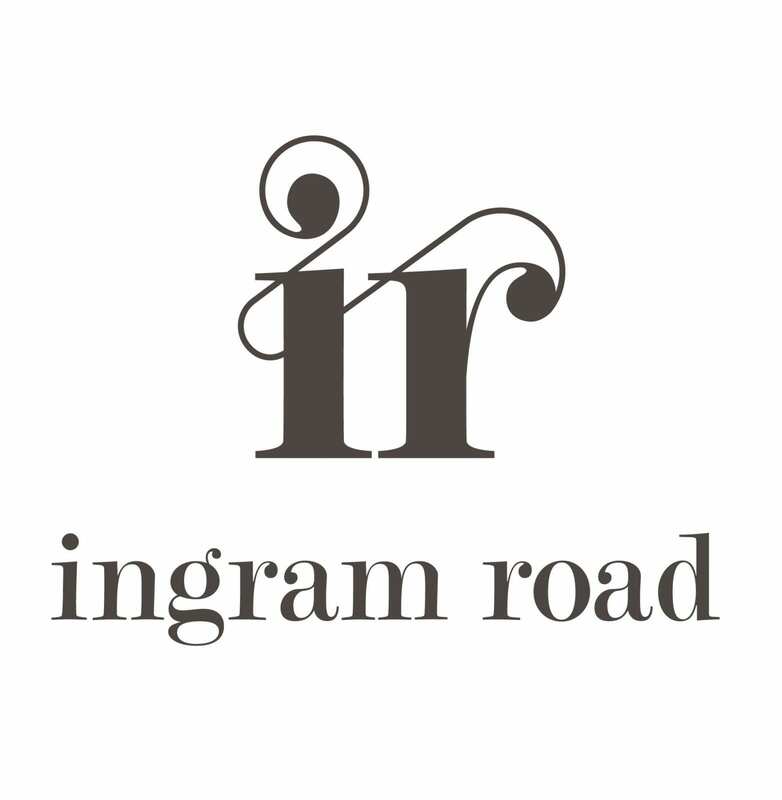 Ingram Rd is an exciting range of wines from Helen’s Hill Estate, a boutique winery in the renowned Yarra Valley. At Helen’s Hill Estate, Pinot Noir is by far their biggest grown variety. They have been growing it for many years, supplying well known Pinot Noir labels such as Coldstream Hills and producing their own Helen’s Hill label. 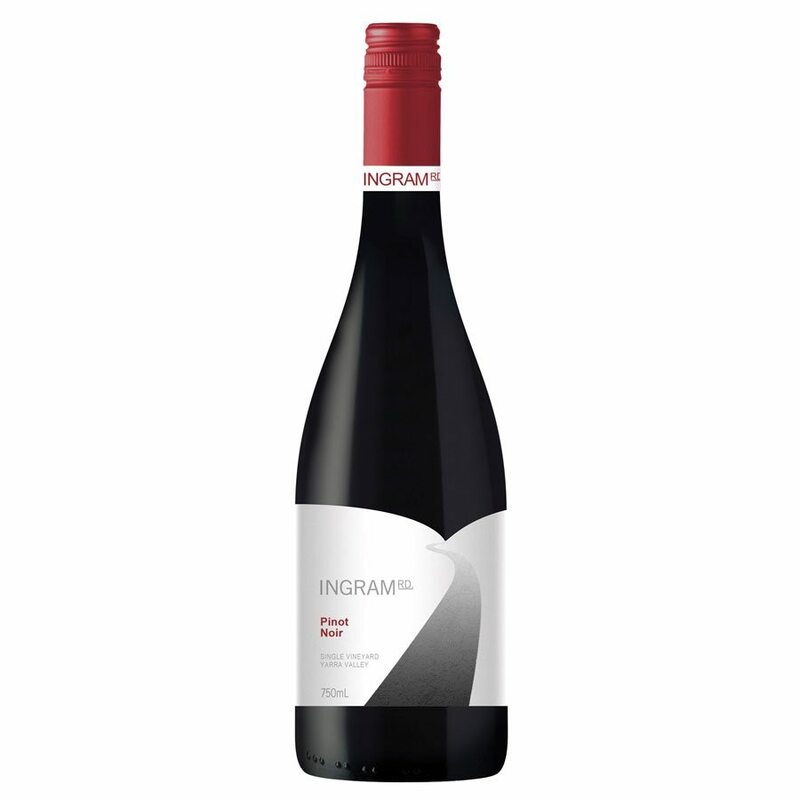 Following traditional winemaking processes, utilizing full French oak maturation, the Ingram Pinot Noir displays rich varietal characters on the nose, sweet cherry and strawberry flavours on the front and mid palate with a savoury, earthy (spicy) finish on the back palate. Thanks to the French oak, the wine has a wonderful full textural mouth weight and long lasting finish. The best Pinot Noir under $20.00? We would like to think so!